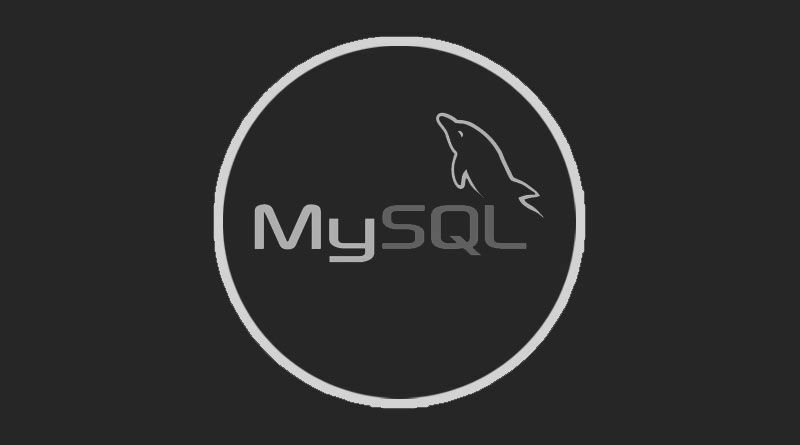 MySQL LEFT JOIN allows you to get result set from two or more tables for certain matches. Suppose you have two tables i.e. A and B. So if you join A to B using left join then all rows from the A tables will be displayed with matches a row from the B table. Here all rows from user tables will be displayed and only matches rows will be displayed from order table.